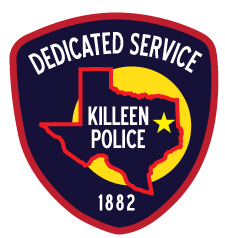 On Thursday, September 27, 2018, members of the Killeen Police Department Criminal Investigation Division were joined by the Texas Department of Public Safety Criminal Investigation Division (CID) and U.S. Marshals for a Warrant Roundup. Multiple teams from each agency engaged in proactive policing measures to locate and apprehend 16 wanted fugitives. These suspects were arrested on a variety of outstanding warrants such as Murder, Assaults, Narcotics Violations, Parole Violations and Theft.